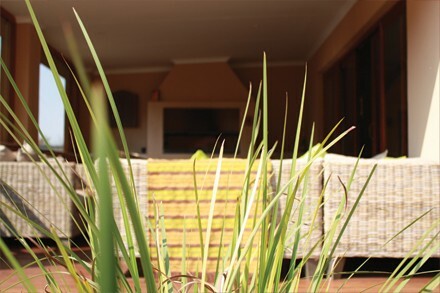 Morulana Guest House has 7 en-suite bedrooms which can be converted to a king size bed or two single beds. 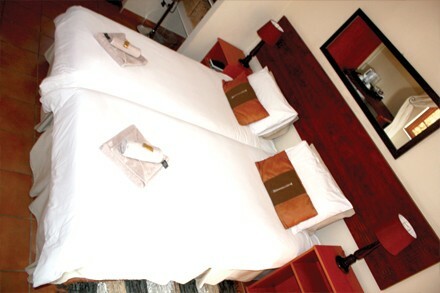 Each bedroom has access to free wi-fi, has a fridge and tv. 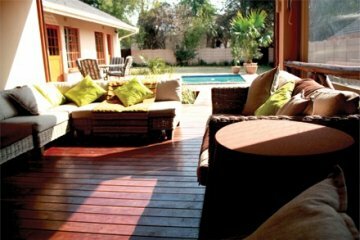 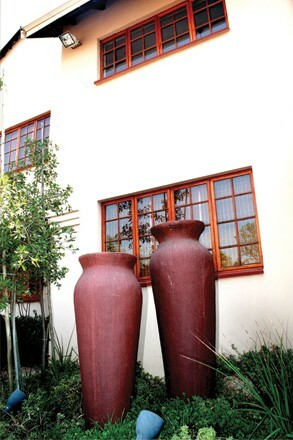 Situated in the stylish suburb of Glen Marais in Kempton Park, Johannesburg opposite a small park the guest house is within five minutes walking distance from three shopping centers with many restaurants banks and shops. 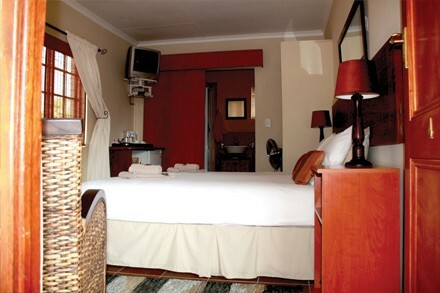 It is also within 10 minutes drive from OR Tambo International airport and 30 minutes from both Sandton and Pretoria. 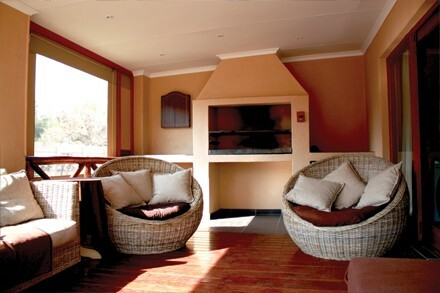 business and leisure travellers alike. 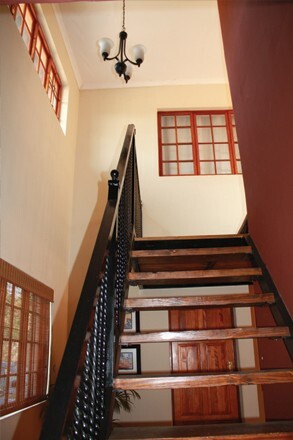 - Walking distance from shops and banks.